Bob Graham is the Principal Architect of Motley Design Group. A native Phoenician, he received his architectural degree from Arizona State University in 1985. The focus of his 30-year career has been in the areas of historic preservation, urban infill and rehabilitation projects. Notable commissions have included the DeSoto Central Market, the Arizona Opera Center, and the Cutler-Plotkin Jewish Heritage Center. Mr. Graham has been involved in a variety of nonprofit organizations and is a public advocate for wise redevelopment of urban Phoenix. 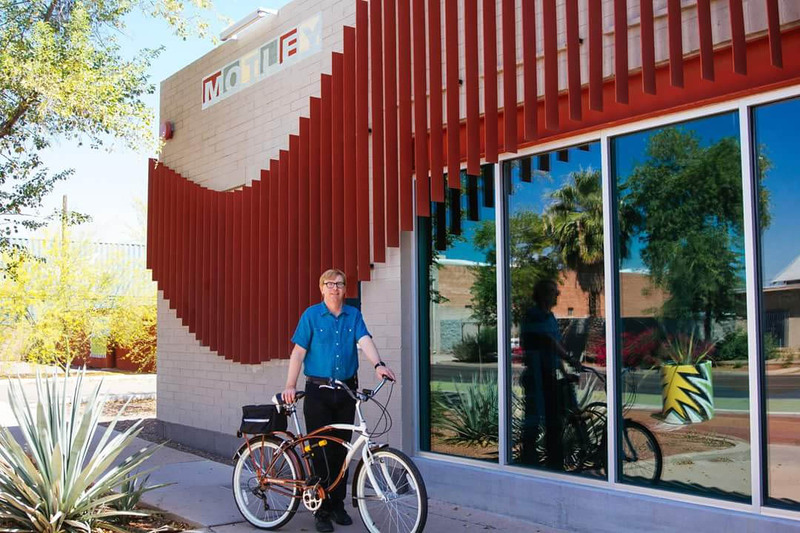 Affiliations include the Grand Avenue Members’ Association (President, 2014-16), Grand Avenue Rail Project (founder, President) and the Phoenix Trolley Museum. As a 10-year member of the Central City Village Planning Committee he has been privileged to help shape downtown Phoenix’s urban form.